Forking Around Town // IG. Tracy Guida is the girl behind Forking Around Town, Eat, Drink & Be Tracy, The Uncorked Media Group and is currently bringing back The Lemon Drop Ladies. 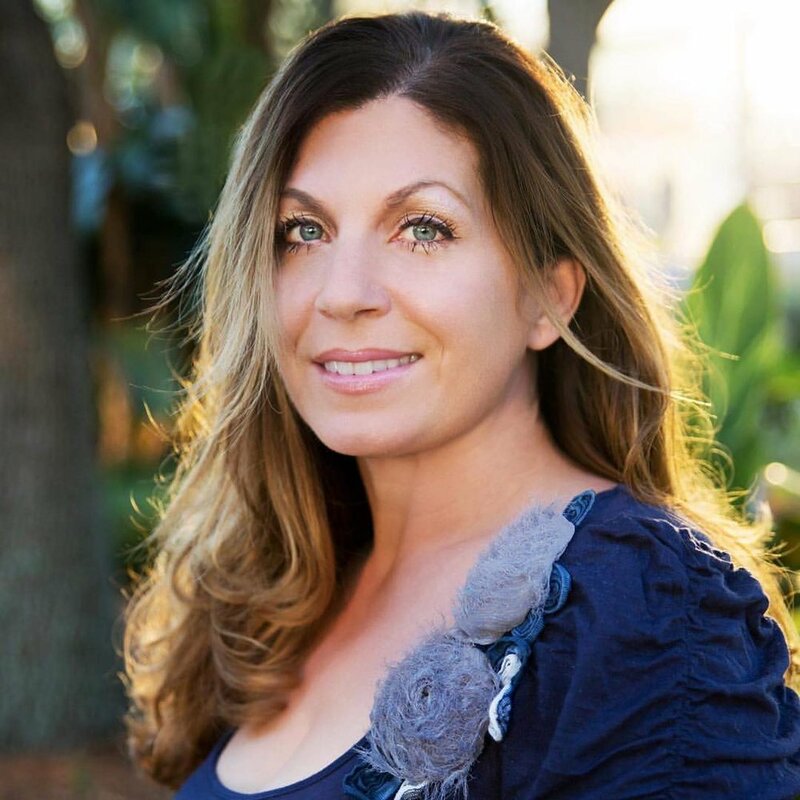 A San Francisco Bay Area native, Tracy arrived in Tampa in 2003 and after 7 years of being homesick, she began blogging as a way to cure her homesick soul. Her initial blog, My Other City By The Bay, was born in April of 2010 and highlighted her favorite spots in Tampa Bay that reminded her of her California roots. In the spring of 2011, she launched Eat, Drink & Be Tracy which is a food and lifestyle blog that highlights recipes, travel, health & fitness and parenting life. Her love of food led to the creation of Forking Around Town in July of 2017, which is a food based Instagram account that showcases the best dishes in Tampa Bay and beyond. As a social media manager, she recently launched her own company, The Uncorked Media Group, and works with restaurants and other local businesses. She is currently working on reviving her unfinished book, The Lemon Drop Ladies, which highlights women overcoming obstacles to live their best life. Tracy also hosts the podcast, Forking Around Town and is a co-host on the podcast, Flavor of Tampa Bay with Ian Beckles. Tracy is a single mom and lives in South Tampa with her two kids, her dog Vinny and a few rescue cats. She loves running and has completed 9 half marathons in the past year with tons of 5, 10, 8 and 15ks in between. Her favorite food is pizza and she runs on strong coffee and Celsius energy drinks.